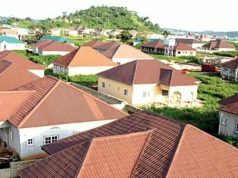 Home Housing FG completes handing over of Presidential Lodge to Lagos govt. FG completes handing over of Presidential Lodge to Lagos govt. 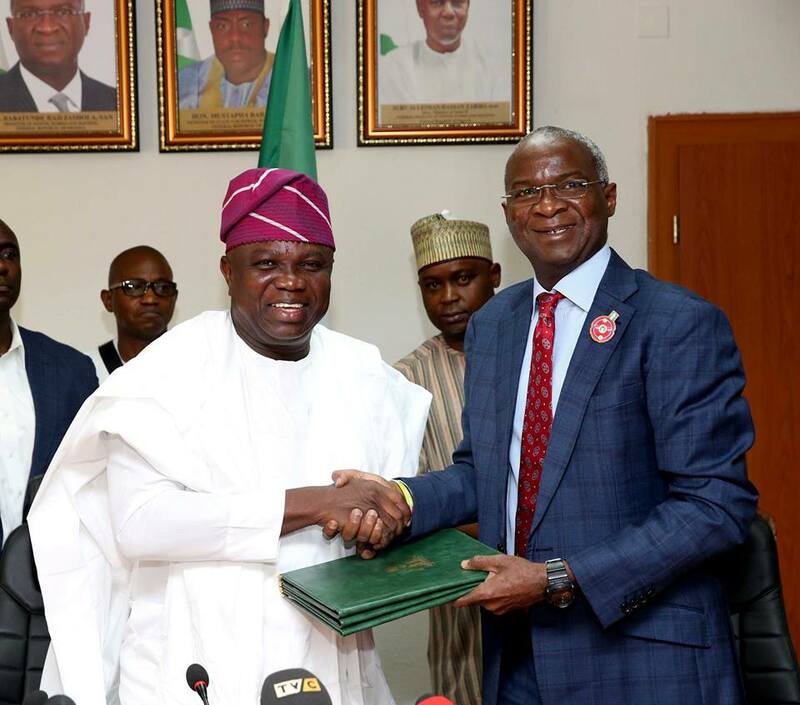 Gov Akinwumi Ambode of Lagos State (l) receiving documents for the official handover of the Presidential Lodge, Marina from the Minister of Power, Works and Housing, Mr Babatunde Fashola during a ceremony in Abuja on Tuesday. The Federal Government has completed the final handing over of the Presidential Lodge, Marina to the Lagos State Government about twenty years after the journey to actualise it commenced. Speaking at the brief but impressive handing over ceremony, held at the Conference Room of Federal Ministry of Works, Power and Housing, in Abuja, Lagos Governor, Akinwunmi Ambode, said the development was a testament of the commitment of President Muhammadu Buhari to bring positive change to Lagos. 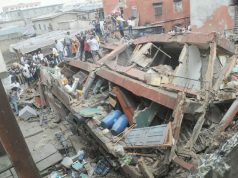 Ambode particularly commended the President, Vice President, Yemi Osinbajo, Minister of Works, Power and Housing, Babatunde Fashola, and staff of the Ministry, Permanent Secretary in the Office of Chief of Staff to the President, and other stakeholders, who worked to ensure the final transfer of the asset to Lagos. “We are strongly delighted to be here on this historic day; on a day that actually finalises the intention of Mr President to bring positive change to Lagos. “We want to sincerely appreciate President Muhammadu Buhari who has graciously approved that the Presidential Lodge be released to Lagos State and for the use of Lagos State, which, just as said by the Minister, we have been trying to get for the last twenty years. 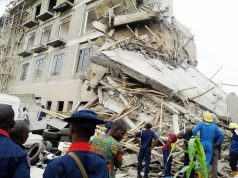 “We are pleased that on a day like this, it is my predecessor and present Minister of Works who is now doing the final handing over of which he had also been part of that process to get this asset back to Lagos but in God’s own doing, the Minister is in the position today to do the final documentation and we are very grateful for that,” Ambode said.